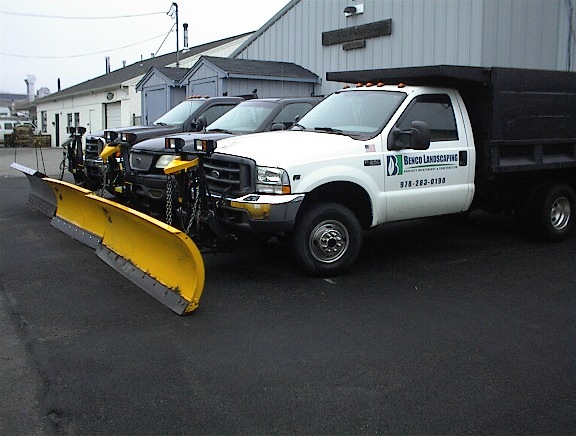 CALL 978-281-3675 GENERAL REPAIRS, DIESEL REPAIRS, FISHER SNOW PLOWS AND PARTS! 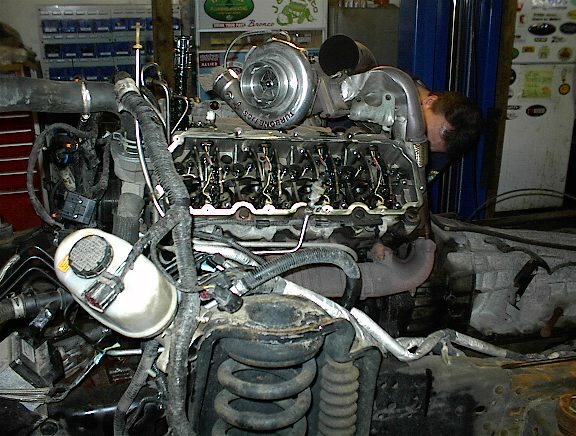 6.0 diesel getting prepped for head gaskets and ARP head studs! Jobs this large require the removal of cab to gain access. Thank you for checking out our website! We offer a wide variety of services that meet your every day needs. Whether a fleet of ambulances or police vehicles or your own personal cars or trucks, we have the knowledge to get you back on the road with little downtime! we also sell and service fisher plows and custom work and diesel repairs! Stop by for an estimate or call us! 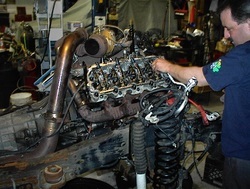 Diesel repairs, major engine work, transmissions, all driveline and custom work! 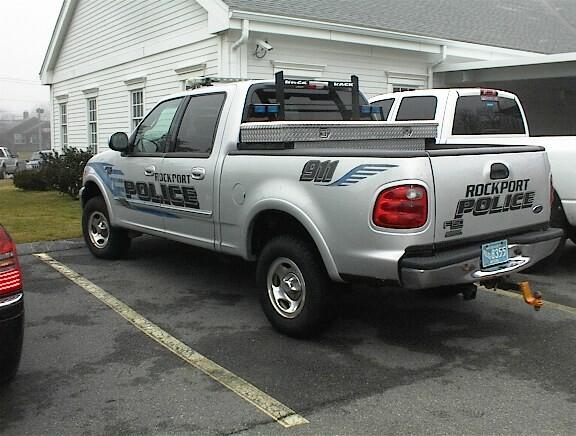 keeping the local police department vehicles maintained to assure reliability and safety ! 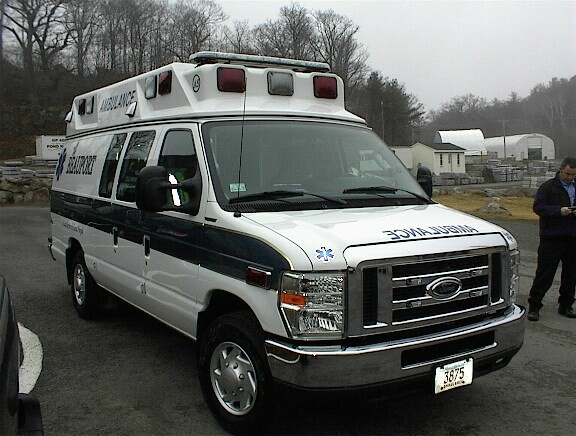 Services such as keeping a local ambulance company in operation minimizing downtime! Local landscapers and contractors come to us to keep their fleet in top operating condition, all year long !